Snowwolf Mfeng — 3D Snowwolf logo at the back and double fire buttons at the side, the mechanical design with futuristic appearance, definitely will become your best vapor partner! 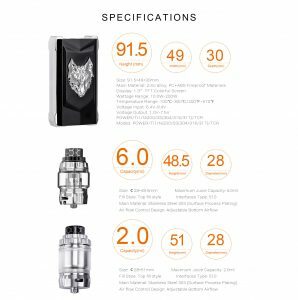 0.0008s output speed provides you the fast and instant vaping experience, and with 10 levels of brightness which can be chosen. 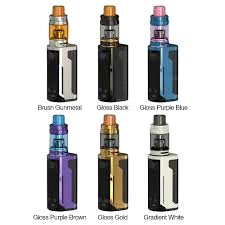 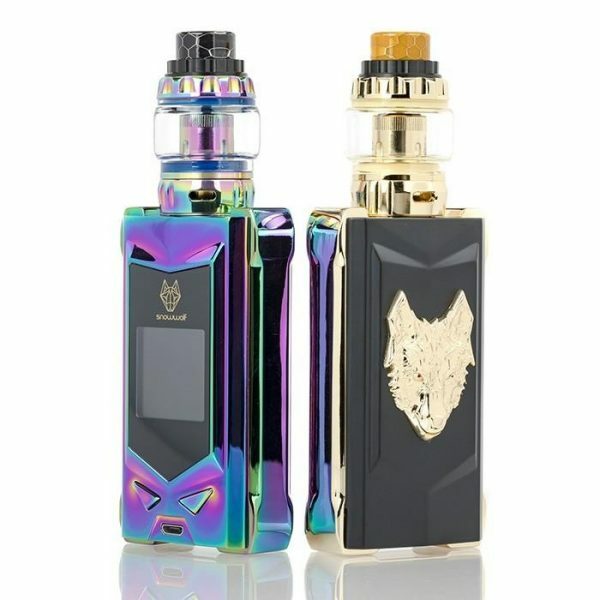 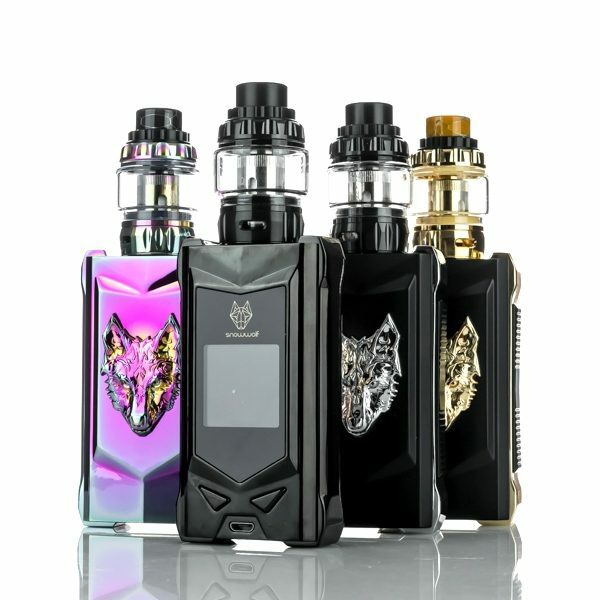 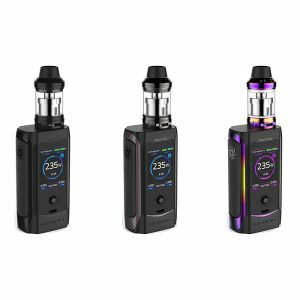 Paired with the revolutionary Wolf Tank, which can offer you the sensational vaping experience! 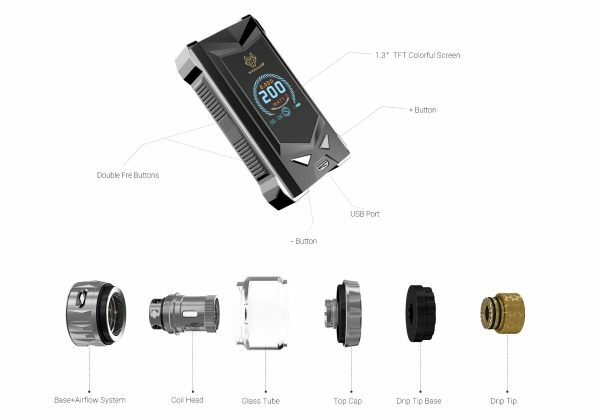 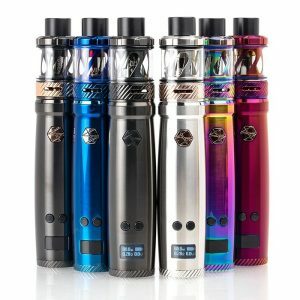 The power can be up to 200W without any dry burn, and creates a better heating stability, realising the technology of long-lasting performance in power and giving you the great vaping experience with e-juice.